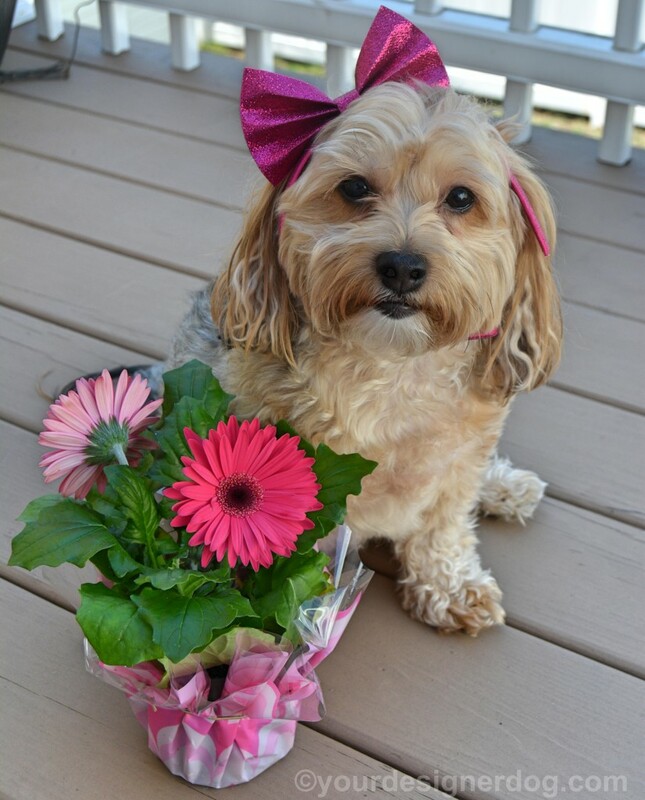 If you’re thinking about planting a garden or just planting a few flowers to make your home look nice, you need to consider which flowers are safe for your furry family members. 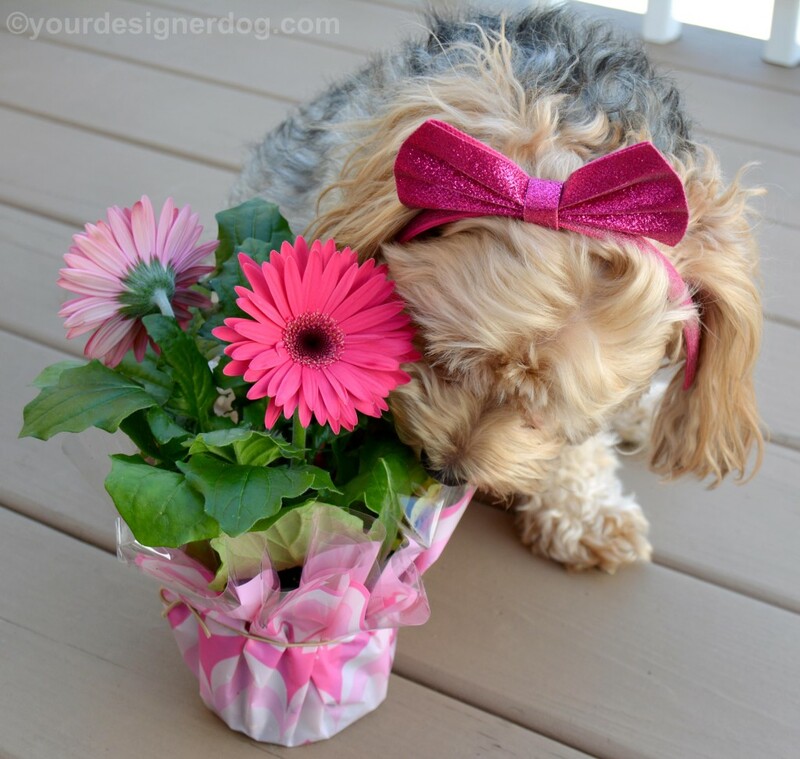 There are many flowering plants that are toxic or cause health issues for pets (See my list of flowers toxic to pets here). It would be best to keep your pets from eating any plants in general, as you never know what your pets will react to. But sometimes dogs will be dogs and insist on eating things they are not supposed to. 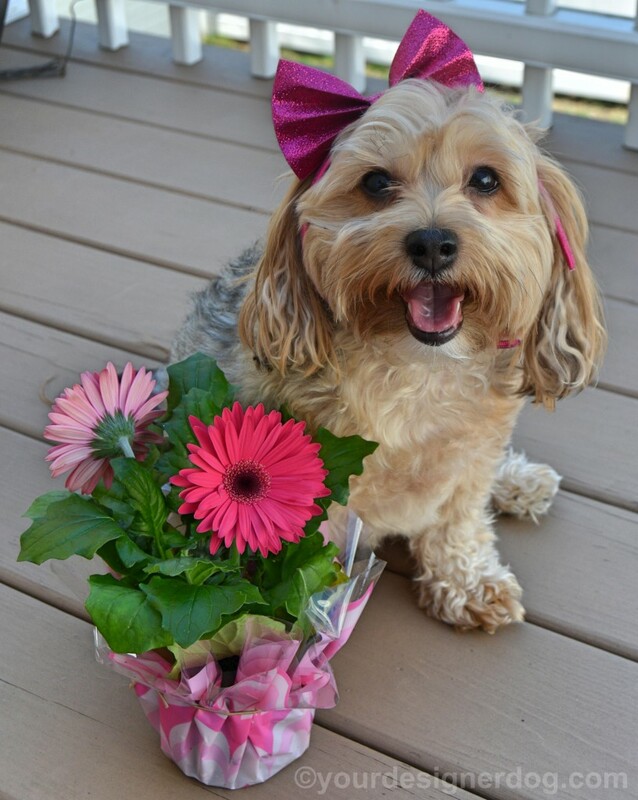 So it’s best to make sure that the flowers in and around your home are the safest types for your pets. That’s why I’ve complied this list of the safest flowers to have around your pets. To learn more about toxic and non-toxic plants and to look up specific plants by name, visit the ASPCA’s Animal Poison Control website. I’m really shocked how many plants and flowers can be dangerous for pets! Luckily my dogs don’t chew on plants/flowers! Thanks for the great info!! Lots of people forget these things! 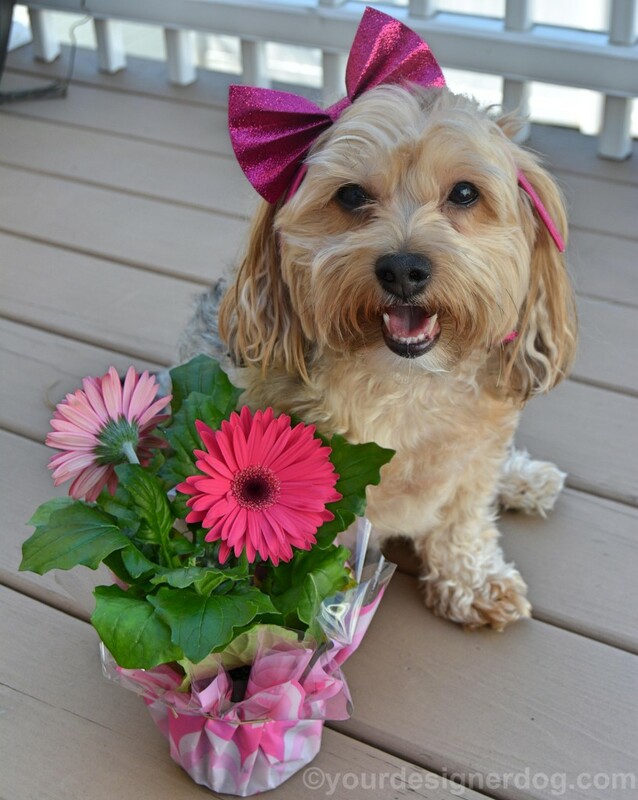 Love the pictures of your dog with the flowers, adorable!!! Always good to remind ourselves. Thanks for sharing, I appreciate it. I’m glad Haley’s not a flower or plant eater because there sure are a lot of toxic plants out there to worry about. The dalmatian we had when I was growing up loved destroying almost anything planted in our yard, haha! Great list and great advice for this time of the year! 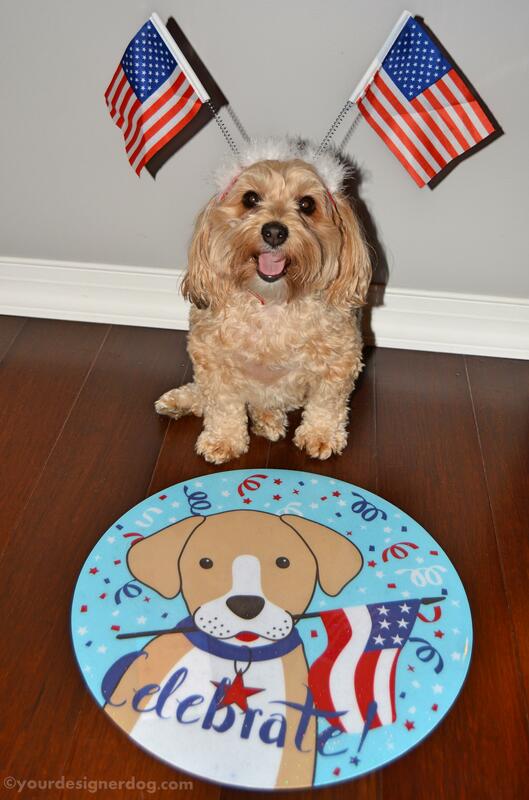 Elaine recently posted…Why You Should Celebrate National Pet Month! 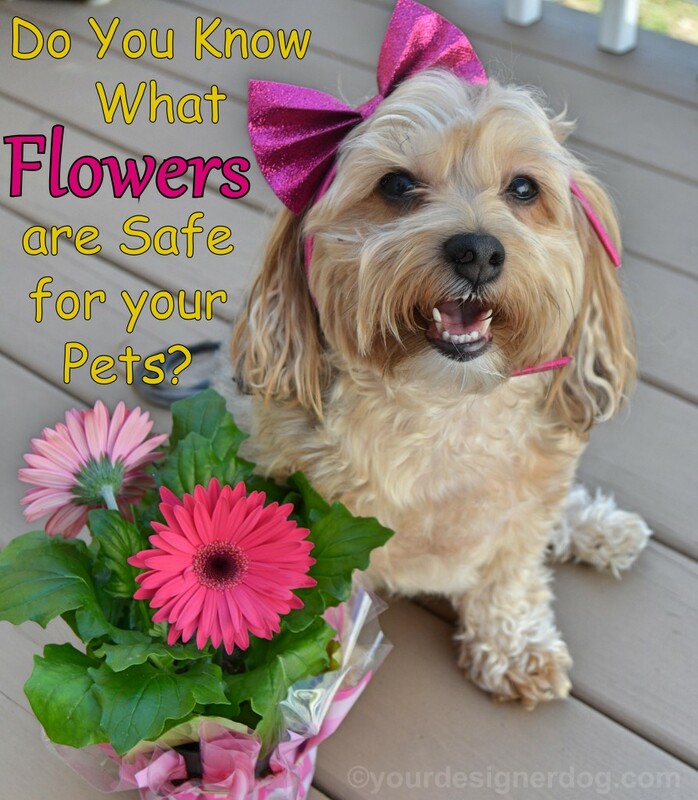 Thank you for sharing a list of the safest flowers to have around pets. Always good to be aware and be reminded. Cocoa Mulch is also toxic to pets. Happily Sophie seems to just eat things that are edible. Have only ever had a concrete patio but mindful on walks. This is some very important information. 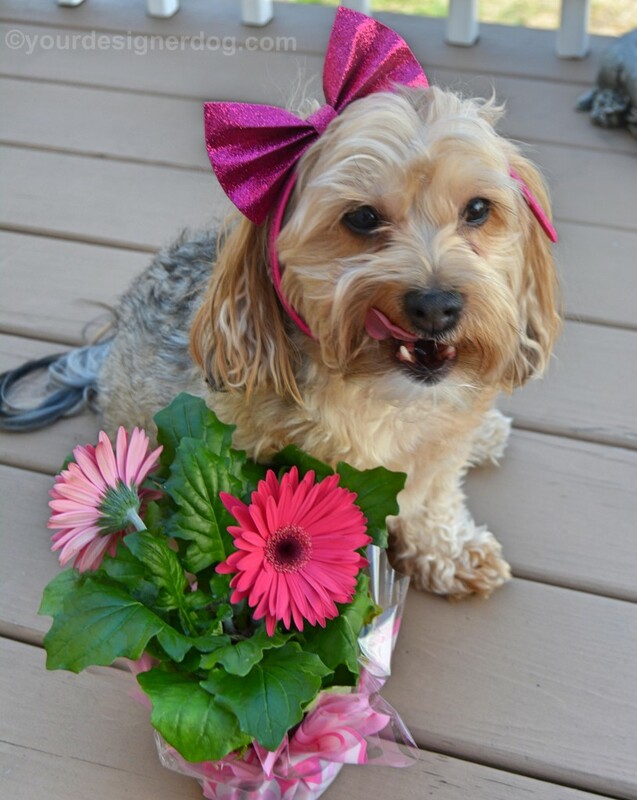 My dog is very fond of chrysanthemums. I had trouble keeping him away from them, ate them every chance he could.